Farming has gone a long way since the manual sowing of seeds on the ground. Thanks to technology, we now have a variety of agricultural tools and strategies at our disposal to maximize yield, increase profit, and advance the entire field of agriculture as a whole. Some of these are quite new—so new that they haven’t had a properly defined place yet in the agricultural ladder—but nonetheless, they show promising results that farmers all over the world should start taking seriously. One of the things that are driving the heavy use of drones is their relatively small upfront cost compared to other farming equipment. It’s surprisingly easy to use a drone to perform agricultural tasks with a little bit of help, and markets for agricultural drones have rapidly expanded in the last five years. Unlike other farming equipment, drones can be deployed almost instantaneously. It only takes a few hours of assembly and another couple to get familiar with the controls—and with repeated use, it’s possible to automate the process. Soon enough, farmers can find a whole new level of control over their farms, which wasn’t possible with ordinary agricultural equipment. 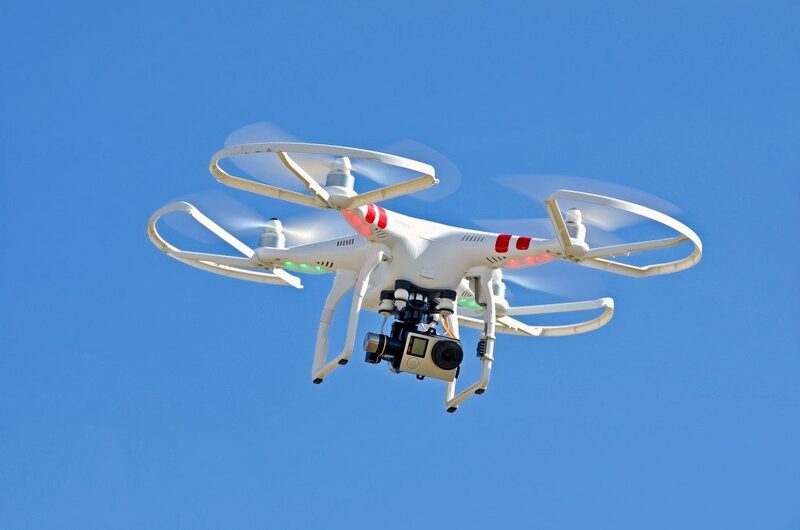 Another reason drones are so popular is that scaling is of a little concern to technologies that use drones. Regardless of the size of the plot, it’s possible to use drones to achieve the desired results without any adjustments at all. Adding the relatively low maintenance costs to using drones, and it’s suddenly clear that these machines have a definite place in the farming and agriculture—it’s only limited by the creativity of the farmer themselves. What exactly can drones help us with? Data gathering: While it’s possible to get the information needed by being on the ground, aerial reconnaissance around the farm can provide farmers with much-needed information at a glance. This data is also easier to collect and process than merely walking among the fields. 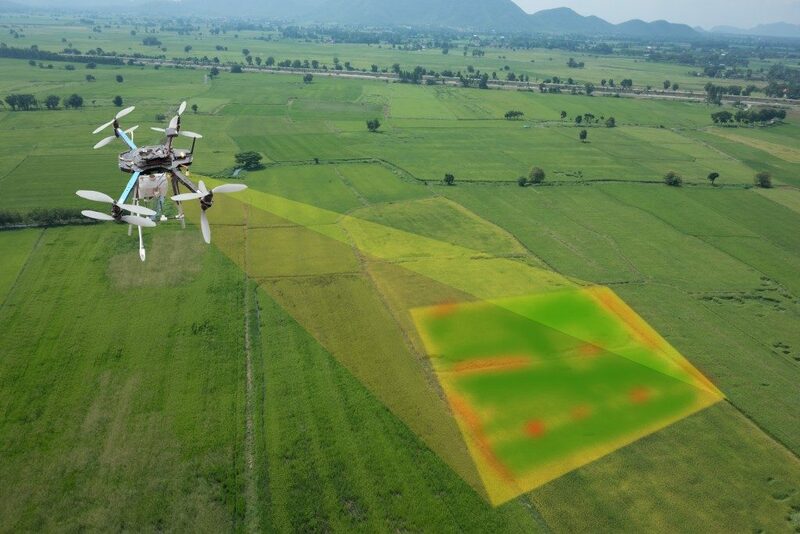 Improved operations: Agricultural drones can help in a variety of farm tasks, such as watering, pest control, herbicide dispersion, and monitoring. They’re also non-invasive since they are airborne, avoiding any damage to younger crops or the soil. Versatility: Drones are constantly being upgraded to add new features. With time, it may be possible to fully automate the monitoring and upkeep process of any farm using drones. Certain heavy work will still need the proper machinery—harvesting, for example—but a drone system is a good support to these machines. We can’t overemphasize the importance of drones to our farms in the future. While there are certain limitations to their operation (such as their low battery life and relative fragility), developing technology promises to address those problems in the future. Talk to an expert before buying a drone to make sure you’re getting the best for your application.